The Taurus SHO pumps out 365 horsepower and grips the road with All Wheel Drive. This one has only had one owner and was purchased right here at Einspahr Auto Plaza. You won’t have to sacrifice full size sedan comfort and space when driving this high performance SHO! 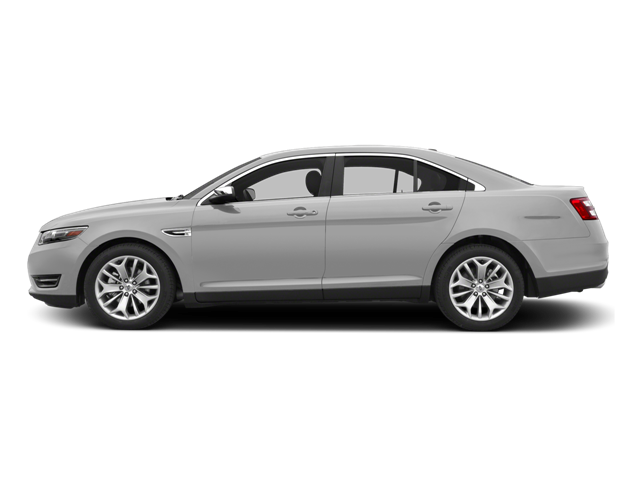 Hello, I would like more information about the 2015 Ford Taurus, stock# A8167A. Hello, I would like to see more pictures of the 2015 Ford Taurus, stock# A8167A.